You do not have to read all of these documents to be an effective advocate, but it helps to understand how the “stage” is set for the current issues that involve public resources being utilized as a “subsidized industry” on your public land. In essence a welfare system exists where the revenue collected from private interests does not cover the cost to issue and maintain private uses of your land. As these uses are fast-tracked (avoid the paperwork and scrutiny) they put considerable sums into private pockets often traced back to foreign investers. 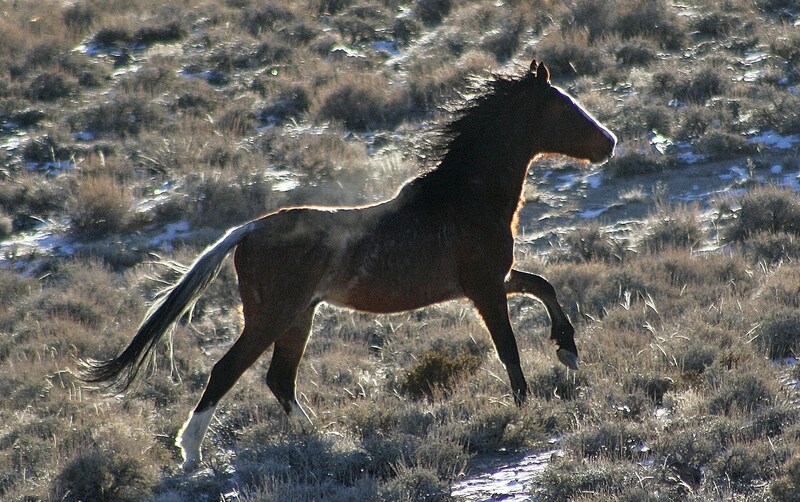 Caught in this downhill proposition is the supposed protected symbol of American freedom, the wild horse. 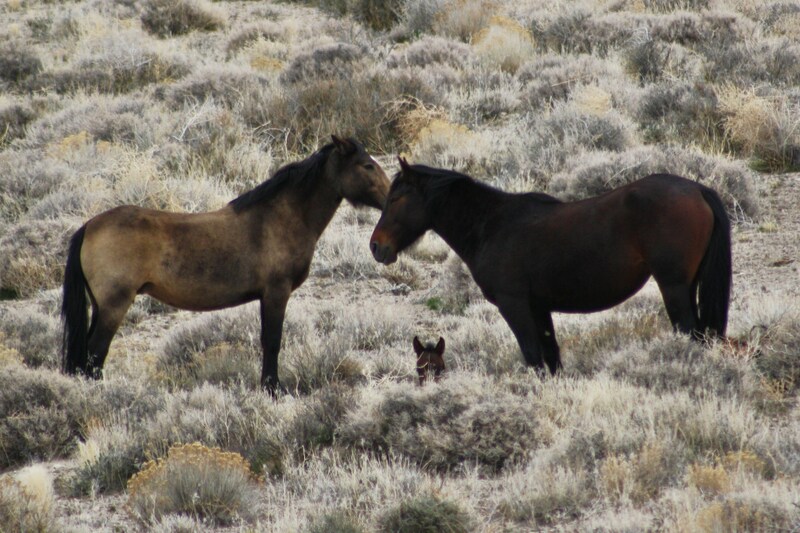 The first item all advocates for wild herds should read is the 1971 Wild and free roaming horse and burro act. This version was updated in 2006 and includes the changes since the original act was passed, These changes include “sale authority” that ammended this document as introduced by Conrad Burns in an omnibus spending bill pre-Thanksgiving recess in 2003. 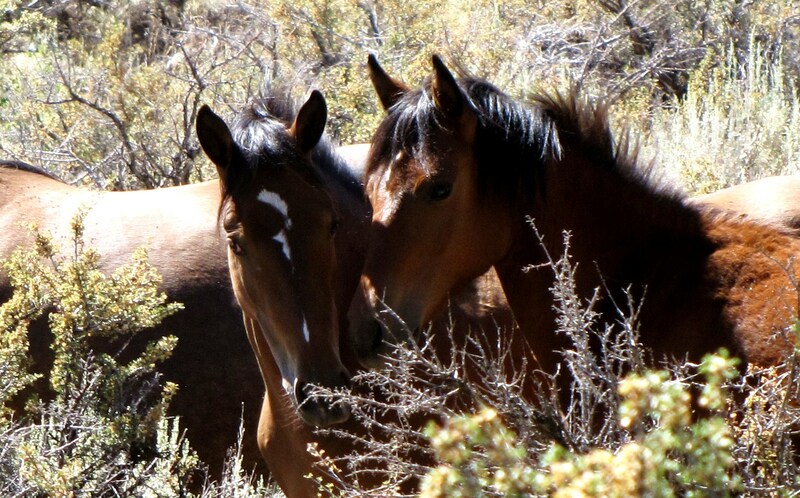 But there’s more… not all horses and burros exist on land covered under the Act (note: BLM currently manages about 260 million acres of public land and wild herds exist only on about 10% of that land. Grazing leases can occur on about 66% of BLM land). The piece “Wild Horse Education” (under Archived Articles) is an attempt to bring to light the jurisdictional nightmare our herds exist in. The piece also attempts to explain the ROAM (Restore Our American Mustang) bill that passed the House (2009) but is not expected to go for a vote in the Senate (as with most equine welfare legislation it tends to die in the black hole of the AG dept. in committe). The piece was originally published in 2009 but is included here.